Some pictures of me shooting with the Thomson MiniCam Stereo Camera Rig, made by Binocle, France. 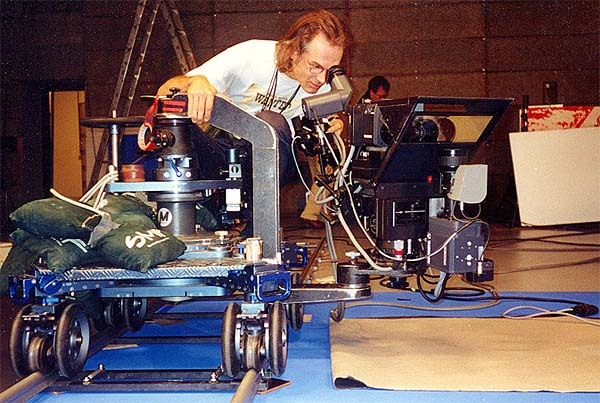 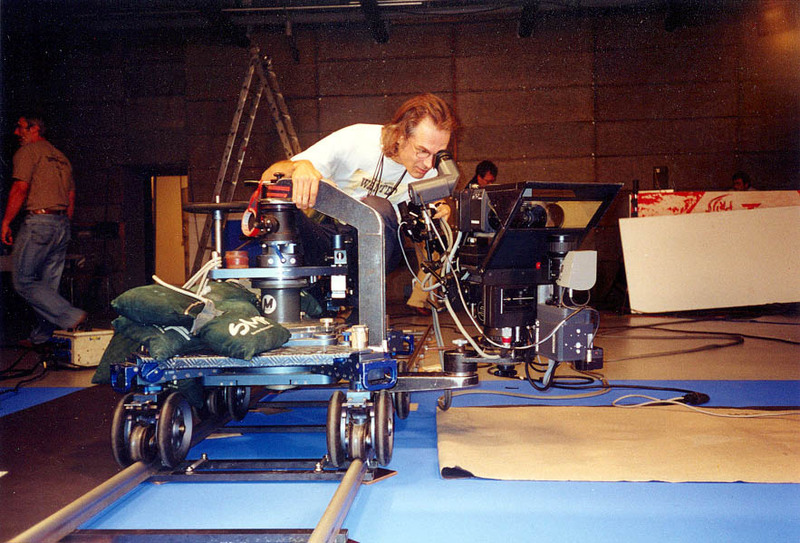 This camera system has microprocessor controlled motion control sliders allowing the main 3D parameters to change during a shot. 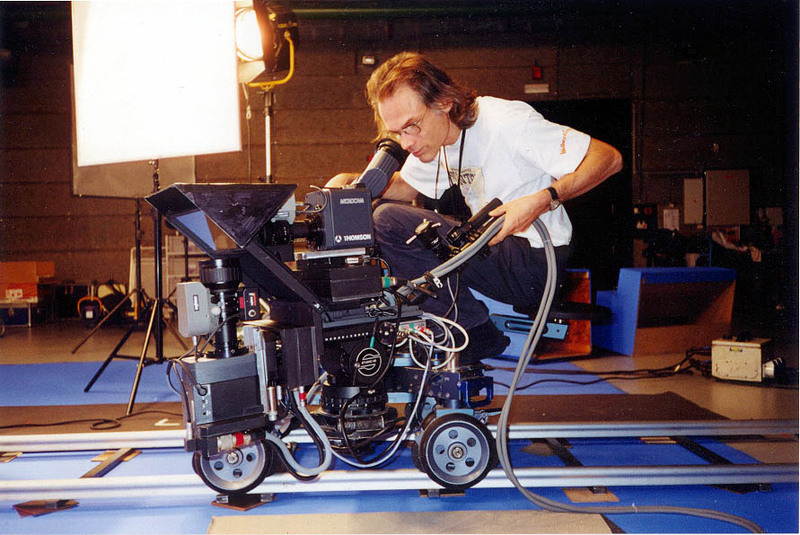 We are shooting the actor on blue screen to be integrated in the New nWave Pictures "Devils Mine Returns" Ride film. 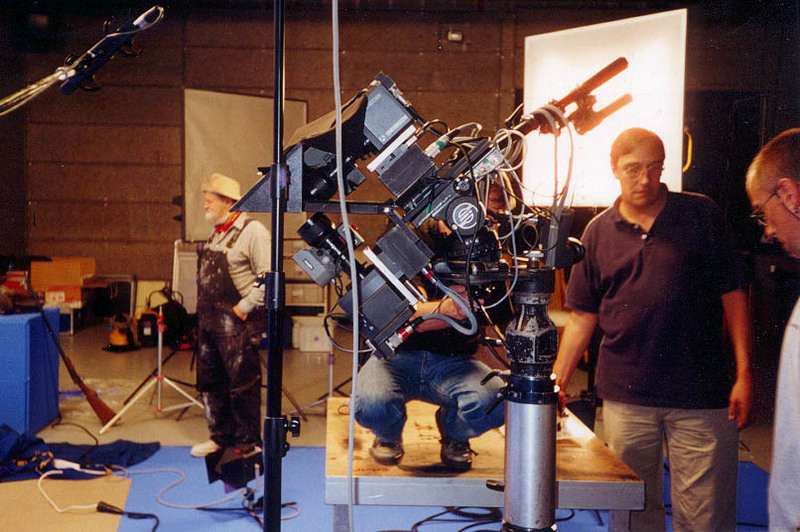 The video pictures will form elements to be integrated in much larger CGI images that will make this 70mm 5 perf stereo 3D ride film.